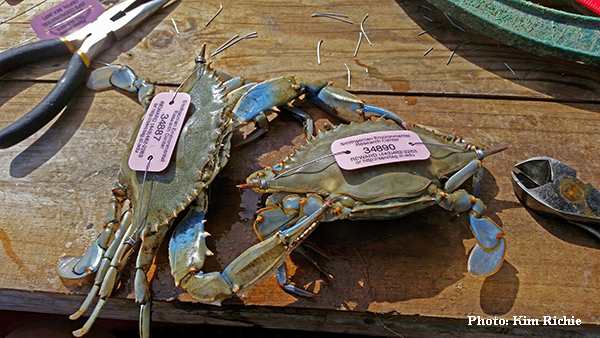 Blue crab reproductive ecology. Estuarine ecology. Fisheries ecology. River Herring habitat use. Mark-recapture studies. Acoustic telemetry.